Founded 35 years ago in Desford, the Linda Williams Academy of Performing Arts is run by Ex-Theatre Professionals who teach to an extremely high standard due to their performing background. The Academy prides itself on providing a friendly and safe environment with a family feel where each pupil is important. Every student is encouraged to achieve their full potential through hard work and dedication. Pupils are already one step ahead. Boys & Girls are accepted from 16 months to adult. Students can also take part in Exams, Competitions & Shows! 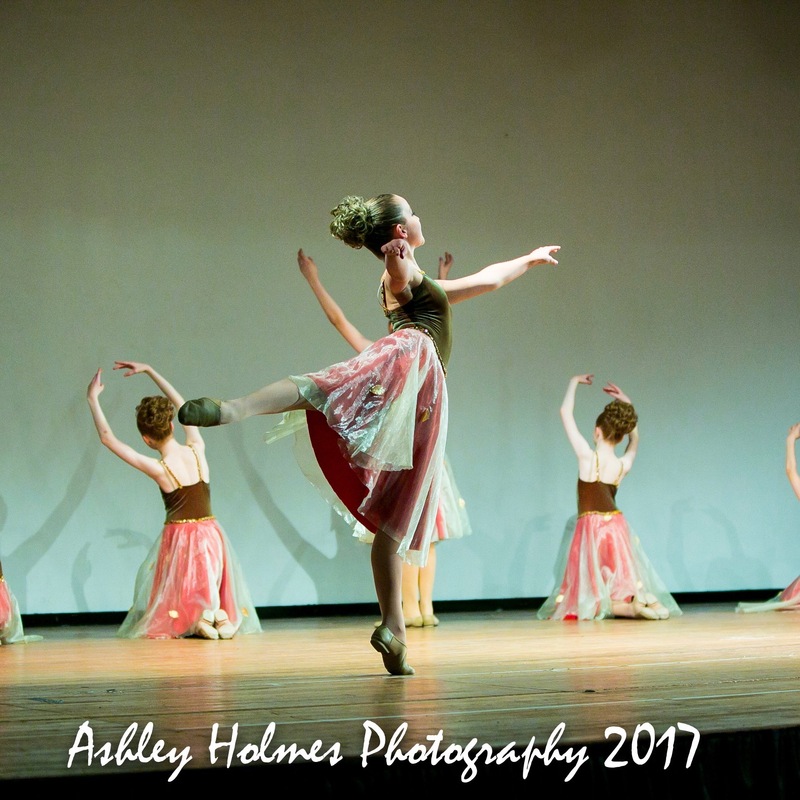 Class includes – Ballet, Singing & lots of FUN! 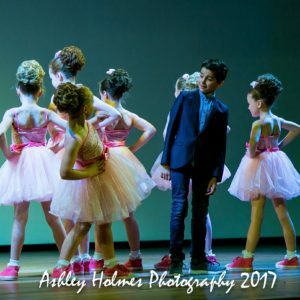 Class includes – Ballet, Tap, Modern, Musical Theatre & lots of FUN! LWA Studios, Bosworth Academy on Saturdays.